Steve’s breakdown: It’s a great time to contact CSX which is an $11 million account. Contact Hunter Harrison in his CEO office at 904-359-3100 before he hires the replacements. JACKSONVILLE, FL & OMAHA, NE: Three top CSX executives will leave the railroad next month as it continues to overhaul its operations. 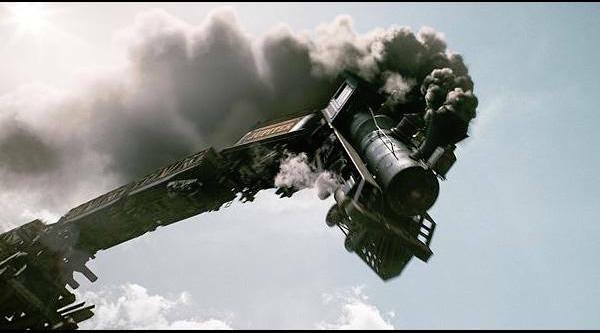 The Jacksonville, Florida-based railroad said Wednesday that Chief Operating Officer Cindy Sanborn and Chief Marketing Officer Fredrik Eliasson will both resign on Nov. 15. Both were at CSX before new CEO Hunter Harrison was hired in March. Sanborn and Eliasson will be replaced by James Foote. Foote learned Harrison’s operating model while working for Canadian National railroad earlier in his career. Harrison previously used tighter train schedules and lean expenses to generate significant profits at Canadian Pacific and Canadian National railroads. In addition, General Counsel Ellen Fitzsimmons has announced plans to retire Nov. 15.